Go on, live más. We've all heard the dream of Taco Bell delivery, but now that dream is becoming a reality. On Wednesday, Taco Bell announced it will begin testing its delivery service effective immediately. So where exactly will Taco Bell deliver? Eaters in the Los Angeles, Orange County, San Francisco Bay, and Dallas regions will get first dibs on the on-demand delivery, which is being provided by DoorDash. More than 200 stores in 90 cities are participating during this test run. 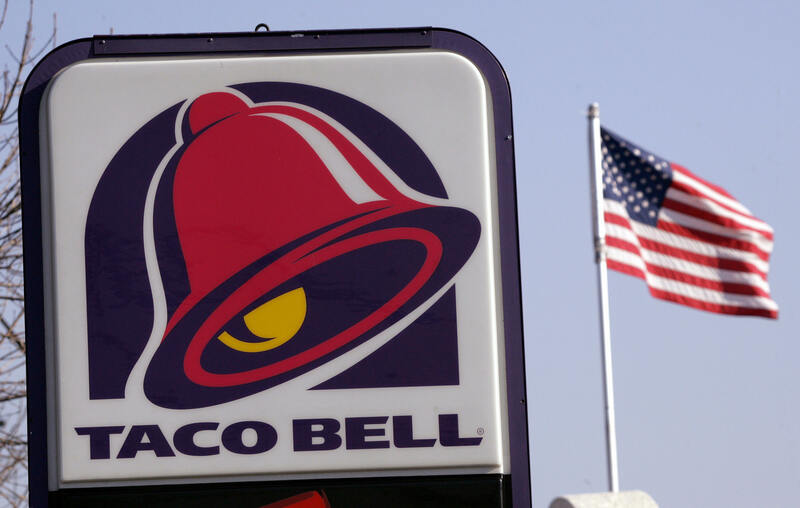 The average wait time for someone to bring Taco Bell to your front door is 38 minutes, according to USA Today. You can pick as many items as you want, but each order will be charged a $3.99 delivery fee. In a statement, CEO Brian Niccol said the delivery service was just another way of how the company was using technology and innovation to meet consumer demand. Taco Bell has always been about value and convenience, and we believe delivery is the next step in catering to today's on-demand culture that's driving consumer behavior.